I always love to explore new places, and working over the large Manawatu/Wairarapa area means there are plenty of places to explore. I was recently looking to explore some places close to Masterton so I thought it was best to talk to local DOC Ranger Hayden Barrett for a few tips on his favourite local spots. Hayden recommended the Kiriwhakapapa Loop Walk in Tararua Forest Park because the air is fresh, the birds are singing and there’s a babbling brook beside the track as you walk along and take in the scenery. If you feel like a gentle stroll you can head off along the old tram track but if you have a desperate need to work off some Christmas pudding then take the turn towards Blue Range hut where there are some reasonably grunty hills for your pleasure. 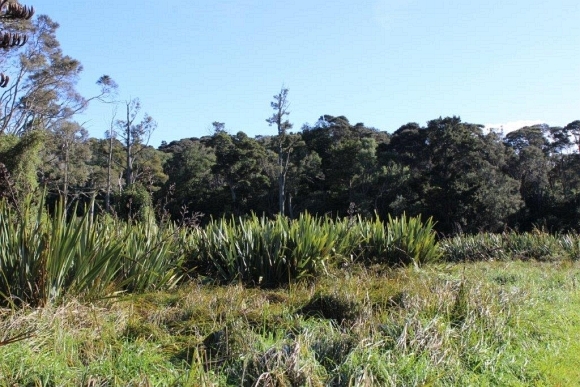 Hayden also suggested the conservation campsite nestled in the bush at the Kiriwhakapapa Roadend. The Holdsworth Roadend is more well known and a site I have visited a couple of times. It was a great place to take our caravan for a night away. We greatly enjoyed the huge camping area and taking the kids around the loop track, stopping to explore the river and throw a few stones in. 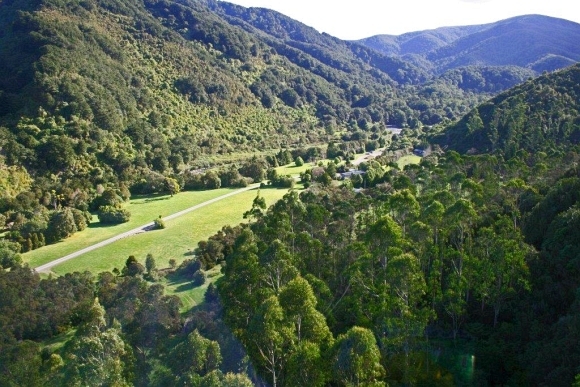 Moving away from Tararua Forest Park Hayden also mentioned Carter Scenic Reserve, a beautiful wetland area just south of Masterton which I have been lucky enough to visit. There is a lovely boardwalk and well maintained loop track and the wetland is home to a variety of native birds and fish. For Hayden it is a place to go ‘just to think, and get some fresh air’. Hayden has provided me with some great suggestions for place to explore in the Wairarapa. 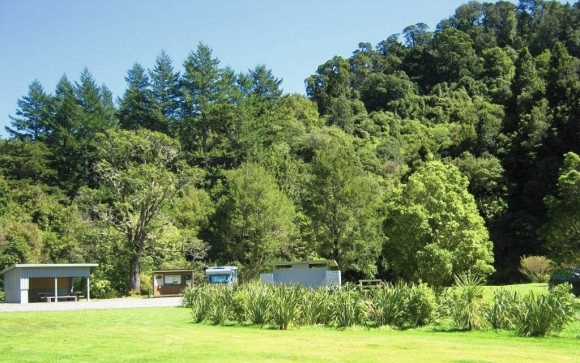 I’m also hoping to make my first trip to the Aorangi Forest Park – I will keep you posted. Just one of the many things I love about NZ – so many places to explore, we are spoiled for choice.